Krewella hosts coolest wedding ceremony ever! At the Global Dub Festival 2014, in front of a sold out crowd, Krewella took a break in the middle of their set to bring together @theragecuople in holy matrimony. Yasmine became an ordained minister just for this occasion and brought the couple on stage for a brief but magical wedding ceremony. This was followed by an acoustic version of their track Human. This is quite fitting for the couple first dance together as man and wife, because for those of you who don’t know, Brittany and Gregg have had their engagement appear in the video for Human! Krewella have played a huge role in bringing the two together, and now they have finally tied the knot. With what is unquestionably the most surreal way to get married, these guys have definitely reminded us all on how important great music can play in our lives. This entry was posted in Blogs, DJs, Festivals, HOT!, Music, NEW! and tagged DJ Central, krewella, The Rage Couple on May 19, 2014 by bppdjcentral. DJ Robots? Deadmau5 Made It Possible! Forget raunchy girls swaying their hips on-stage to the DJ’s beat, Deadmau5 has created he’s own backup dancers…and they’re not even human! According to inthemix.com.au the DJ assured his fans that he’ll bring something special to his set at Hakkasan and he fulfilled his promise…in the shape of two “12 feet and two tons of mechanical bliss”. During his 2 hour gig, the two mechanical “deadmaubots” swayed and moved in sync with their master’s beats. They also extended out on the dancefloor, eyes glaring at the dancers, taking their gig experience to a whole other level. While these two robots were dancing and stirring the crowd on each side of the DJ booth, Deadmau5 was right in the centre, making his magic whilst wearing a glowing helmet that matches the head of the robots. Deadmau5 also has some festival gigs lined up including the the ‘Veld Music Festival’ in Toronto where he’ll be performing along with ‘Above & Beyond’, ‘Kaskade’, ‘Krewella’, ‘Laidback Luke’, ‘John Digweed’, ‘Jacques Lu Cont’ and many more in August– so his deadmau bots might make several guest appeareances down the festival line. Wonder if another DJ will follow suit and try to upsize the bots with another futuristic invention…a hover DJ booth anyone? This entry was posted in Blogs, DJs, Festivals, HOT!, Music, NEW! and tagged Above & Beyond, Deadmau5, deadmaubots, DJ Central, Futuristic, inthemix.com.au, Jacques Lu Cont, John Digweed, kaskade, krewella, laidback luke on June 25, 2013 by bppdjcentral. The track turned dance floor anthem, Alive, has had a huge year. Now, is it about to get a whole lot bigger. Hardwell, possibly the world’s biggest EDM star right now, has remixed the Krewella original. Although he sampled the rendition at Coachella & on his I Am Hardwell tour, it was first debuted in full on Pete Tong’s Essential Selection. This entry was posted in Blogs, DJs, HOT!, Music and tagged djcentral, hardwell, krewella on May 13, 2013 by bppdjcentral. 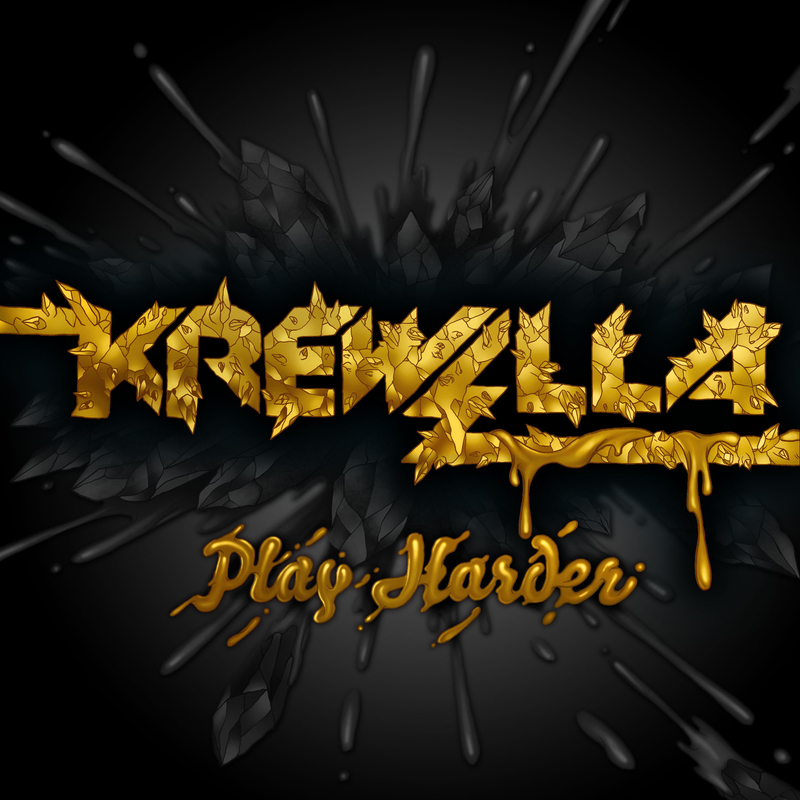 As a follow up to their hugely successful EP, Play Hard, Krewella have released a remix EP titled ‘Play Harder’. The EP features remixes of their songs ‘Alive’ and ‘Killin It’ as well as a new track titled ‘Come & Get It’. The eight track EP is available on iTunes as well as a free download on Krewella’s Facebook page. After a string of successful shows at Stereosonic festivals around Australia, Krewella are now on tour in the US. If you can make it to any of their remaining shows, swing by and show your support, you will NOT be disappointed!